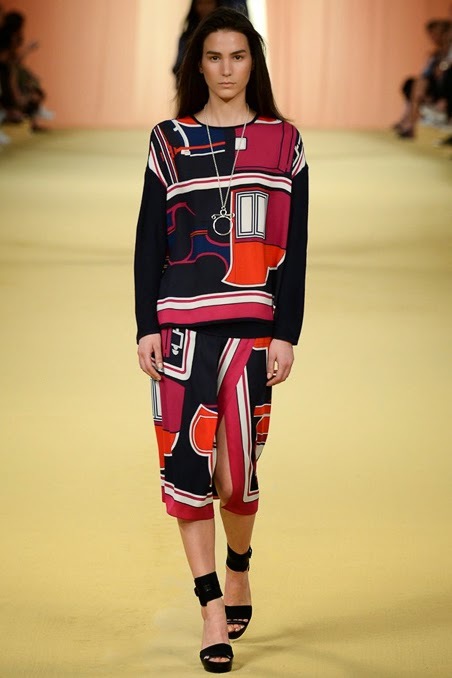 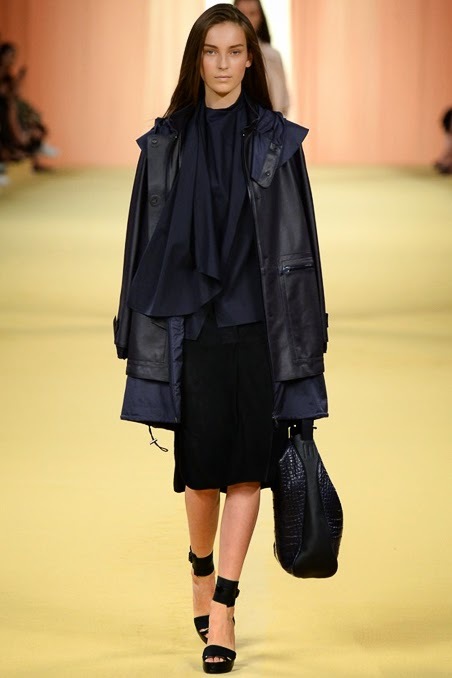 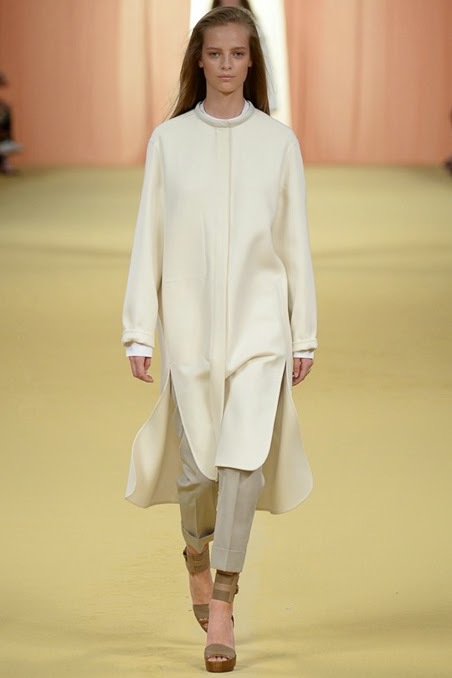 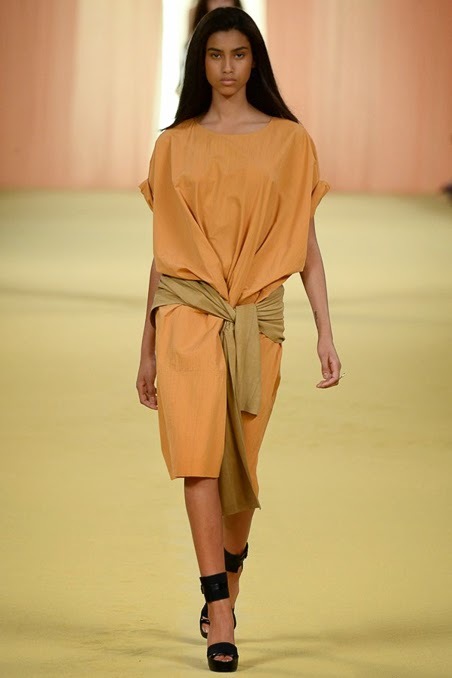 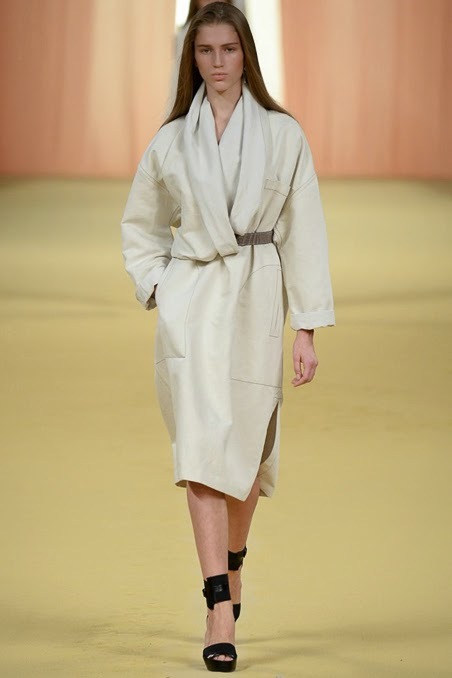 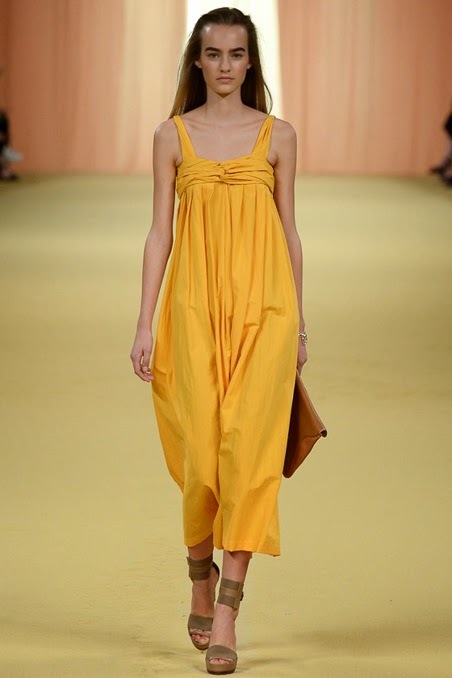 On the final day of the Spring/Summer 2015 collections, which has borne witness to a relentless stream of anonymous exclusives and a startling lack of diversity, designer Christophe Lemaire offered a glimmer of hope at Hermès with a stunning cabine of established and recognisable models. 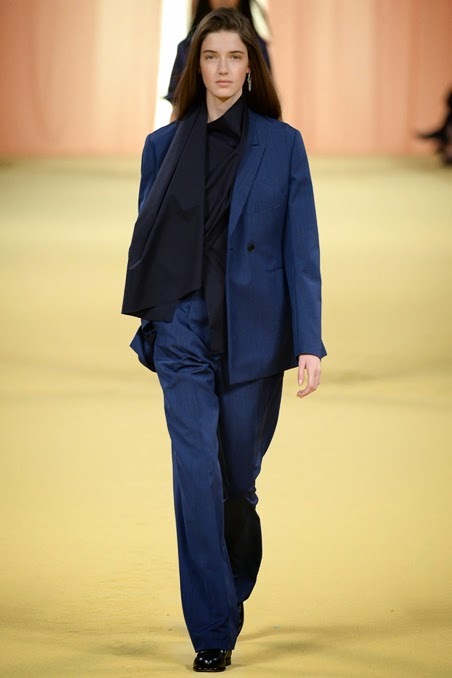 Casting director Sibylle de Saint Phalle assembled a cabine of relevant faces, models of the moment, and the season's standout newcomers. 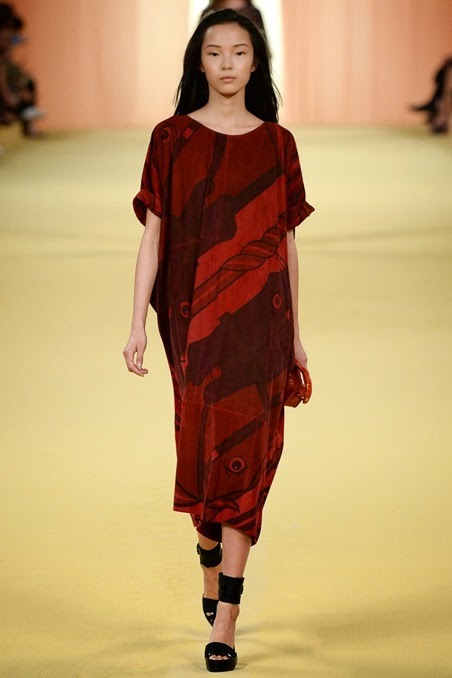 Hermès showed true allegiance to modelling's top flight runway stars Amanda Murphy, Sam Rollinson, Mijo Mihaljcic, Fei Fei Sun, Vanessa Axente, Josephine Le Tutour, and Ophélie Guillermand while keeping in sync with the fashion industry's current infatuation with Maartje Verhoef, Ine Neefs, Julia Bergshoeff, Alexandra Elizabeth, Josephine Van Delden, and Julie Hoomans. 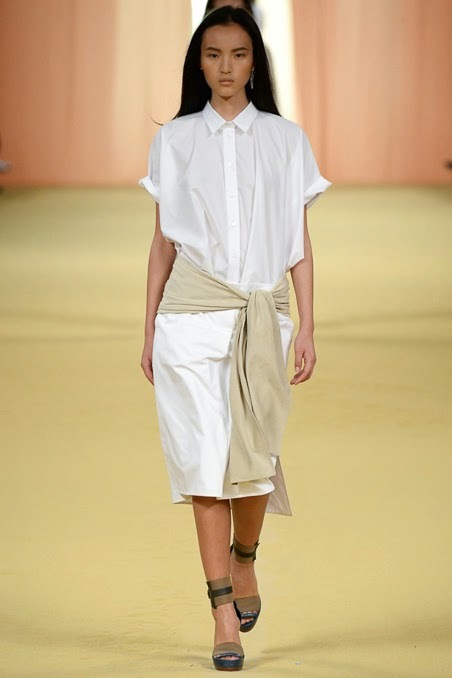 Keeping things fresh were a tightly held select group of newbies Luping Wang, Anita Zet, Sabina Lobova, and Yana Van Ginneken. 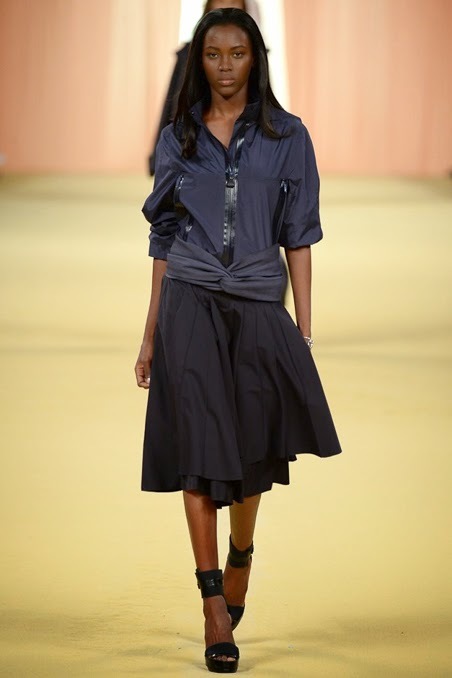 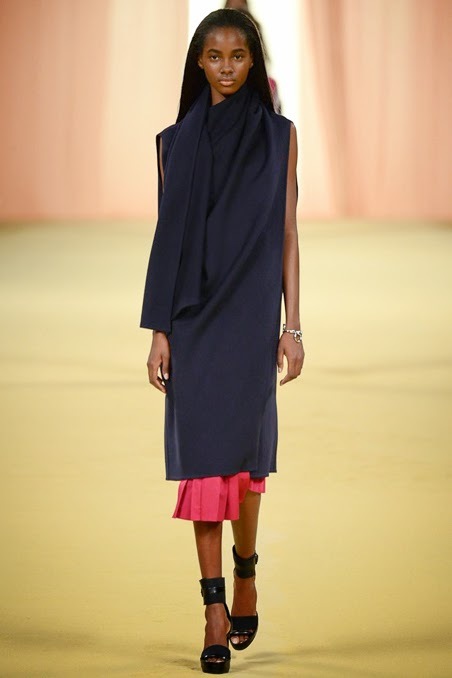 Perhaps most uplifting though was the seemingly effortless inclusion of a stunning array of models of colour including Imaan Hammam, Jing Wen, Leila Nda, Xiao Wen Ju, Tami Williams, Kai Newman, Ji Hye Park, and the aforementioned Luping Wang and Fei Fei Sun. 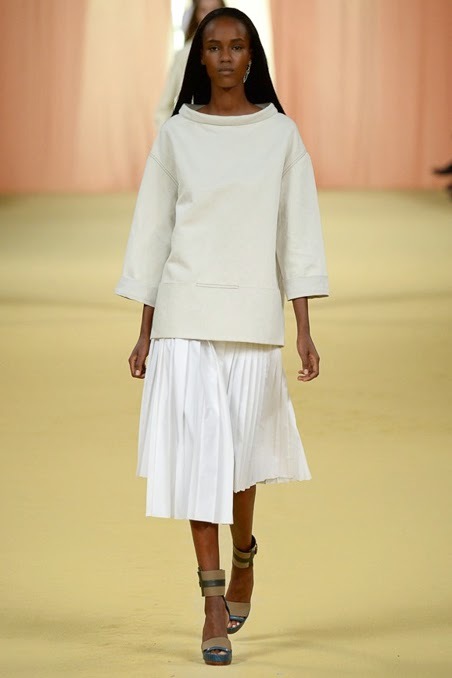 With a refreshing absence of tokenism, overhyped and overused exclusives, and instead a modern and global view of beauty, Sybille de Saint Phalle ensured Paris Fashion Week ended on a high note.